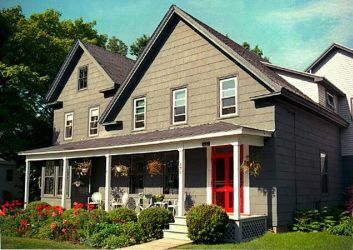 Premier Waterview B&B situated high on a hill, overlooking the harbor, offering casual elegance, 4 course breakfasts (including our specialty desserts), evening wine and warm hospitality. Truly a couple's haven. Treat yourself and someone you love! 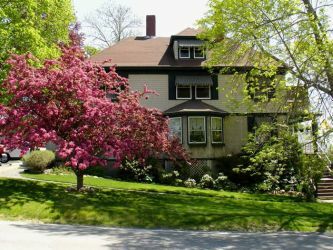 The very first B&B on Mount Desert Island, Penury Hall has been in continuous operation since 1982. 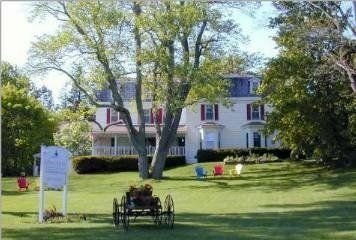 Our B&B is an historic property built in 1830. We enjoy sharing our love of fine arts, antiques, gardening, books & sailing with our six guests. Extensive breakfast menu. Restored 120 YO house. 3 rooms, private baths, WIFI. Enjoy hiking, biking, sailing, kayaking in most-visited National Park. Pleasant conversations on a wide range of topics if you want it; 1400+ volume library if you don't. 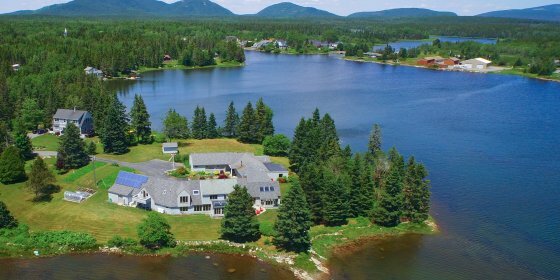 An upscale contemporary B&B on two waterfront acres featuring 4 over-sized rooms with great views and gourmet breakfasts. There is also a spa room, gym equipment, and nearly 700' of private shoreline. 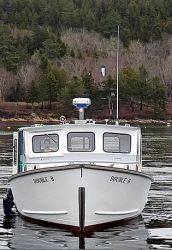 The only AAA 4 diamond B&B on Mt Desert Island. 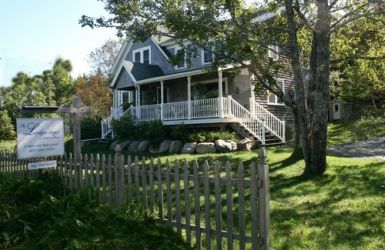 A premier coastal Southwest Harbor Maine bed and breakfast offering visitors to Acadia National Park an elegant yet casual and quiet lodging retreat near Bar Harbor Maine.